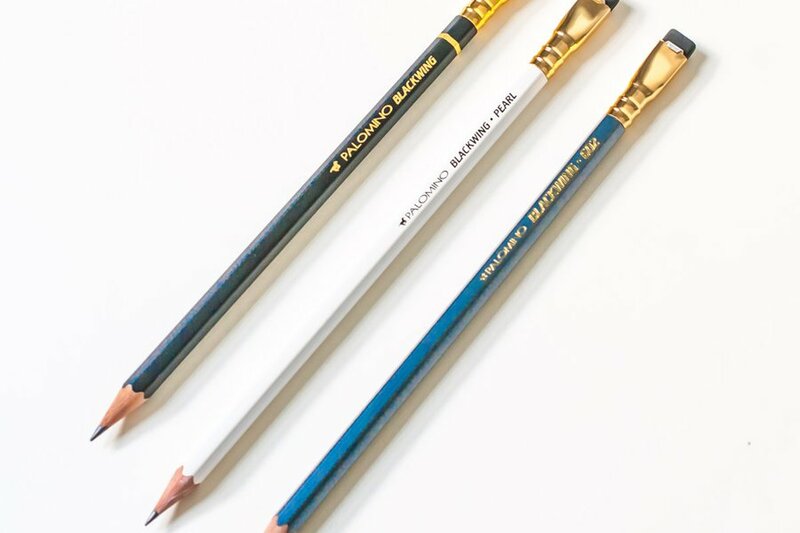 The lineup at CW Pencil Enterprise. Photo by Becky Cheang. Some of you may be embarking on a new school year, but most of you are probably heading back to the office. (Cue the tiny violins.) Without an annual milestone to get us amped for fall, this particular seasonal transition can be a little sad. 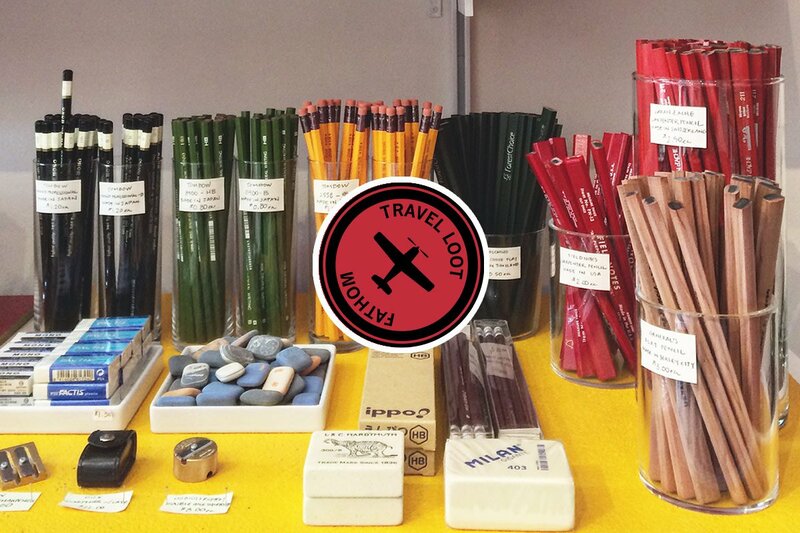 So how about starting off September by treating yourself to some globally sourced office supplies: fluorescent Swiss pens, well-made German staplers, and Japanese notepads to name a few. 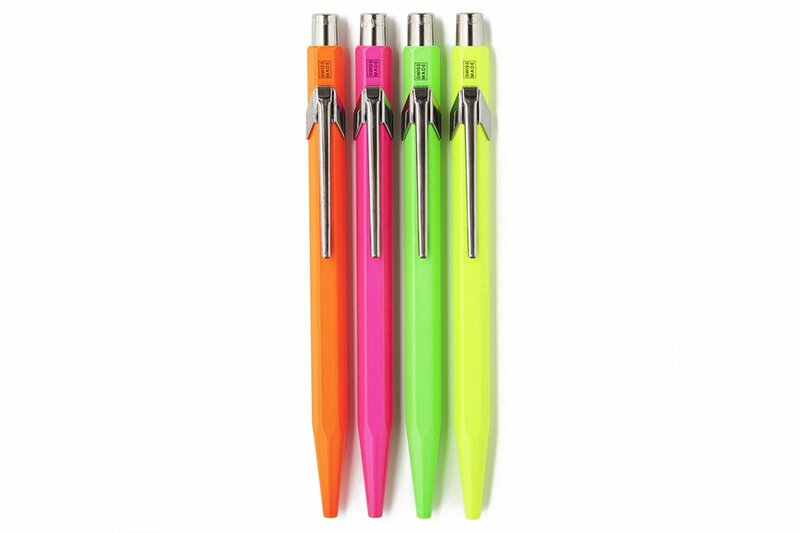 Classic Swiss pens in ultra flashy colors for jotting notes and filling out customs forms. 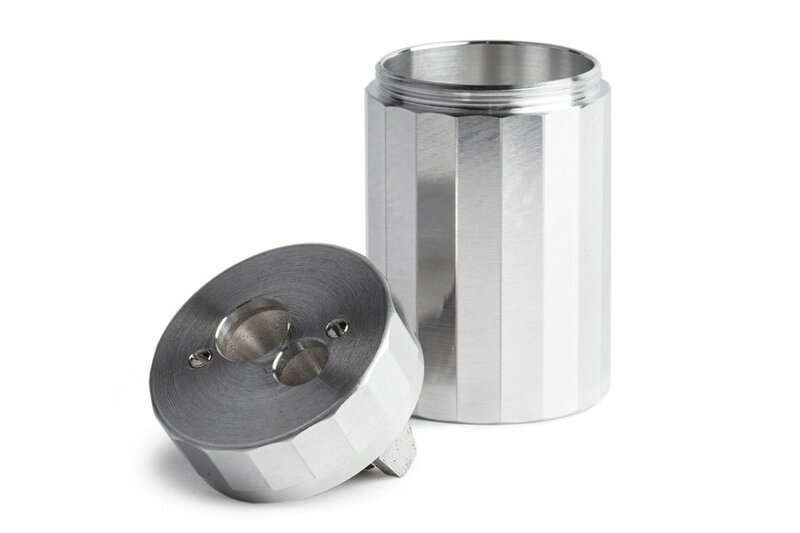 A slick and durable German sharpener to keep pencils in tip top shape. The Japanese have a knack for elevating the simplest of office supplies. These sleek notepads are no exception. 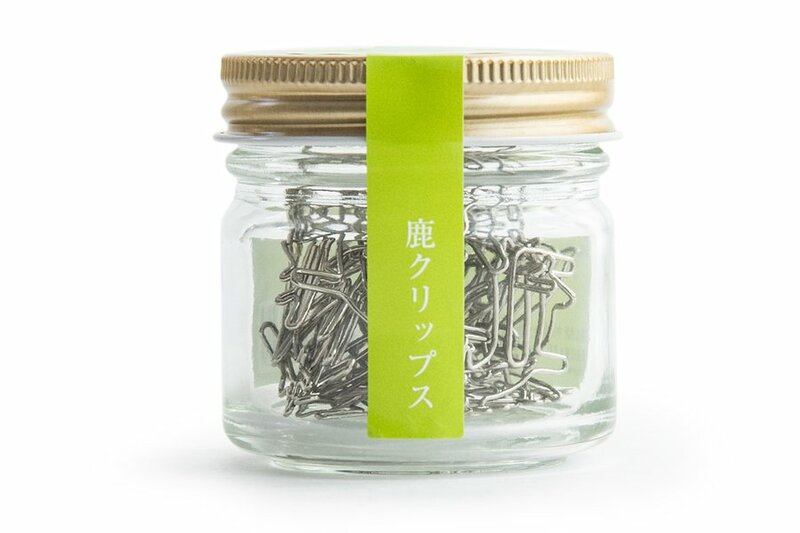 Woodland paper clips inspired by the free-roaming creatures of Nara, Japan. 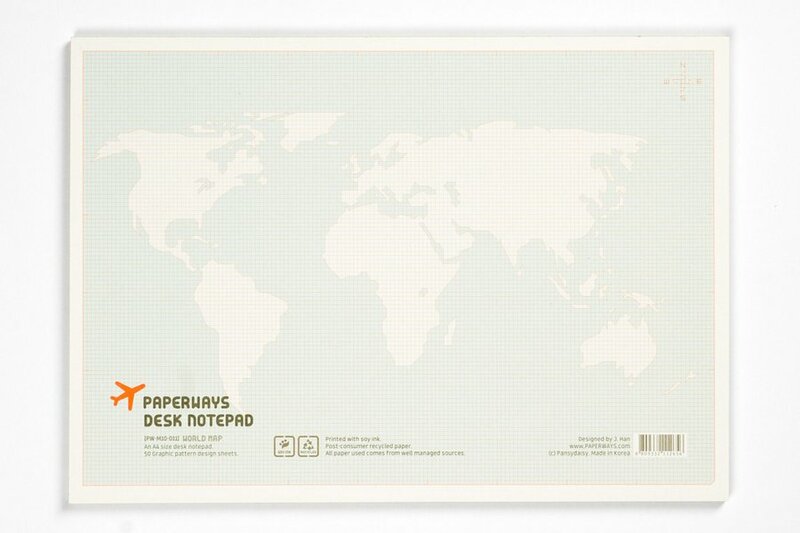 Take meeting notes on a map-inspired pad (or plot your next global adventure). 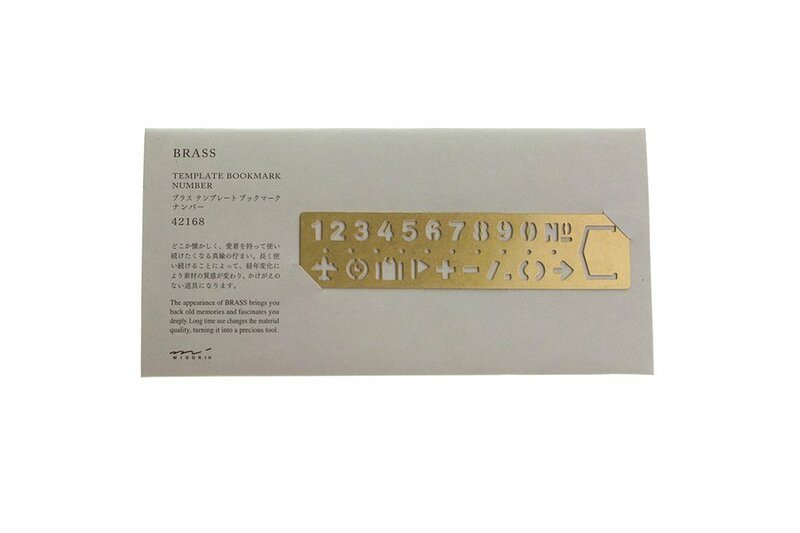 A utilitarian-looking brass bookmark for saving pages and doodling tiny suitcases and airplanes. A deep red leather desk journal handmade in England. 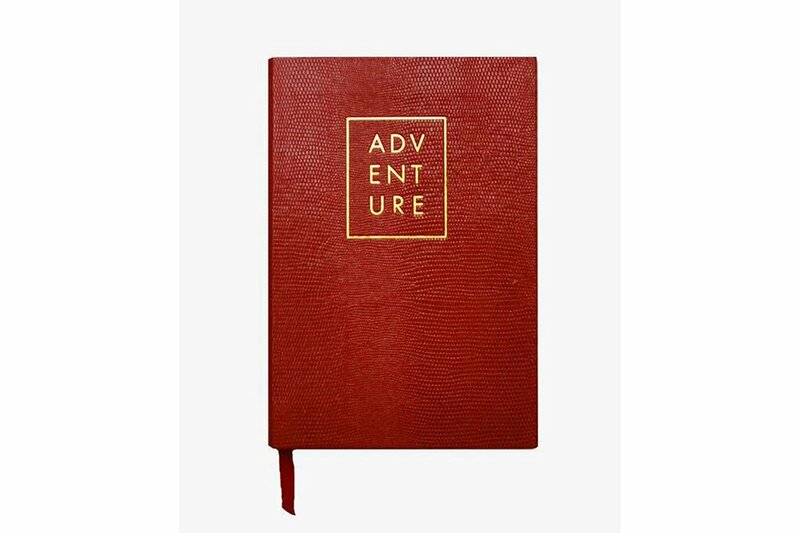 Ideal for to-do lists and daily doses of travel inspiration. 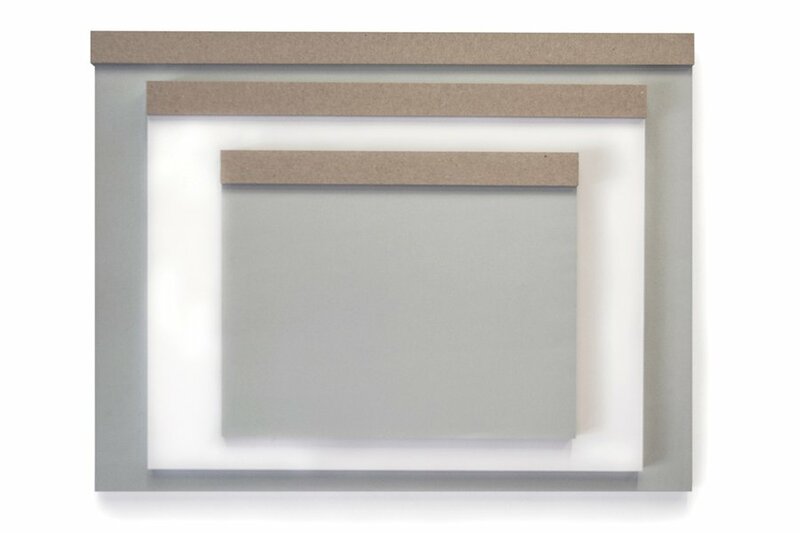 A smooth Japanese-crafted graphite core encased in California cedar — with a replaceable eraser. 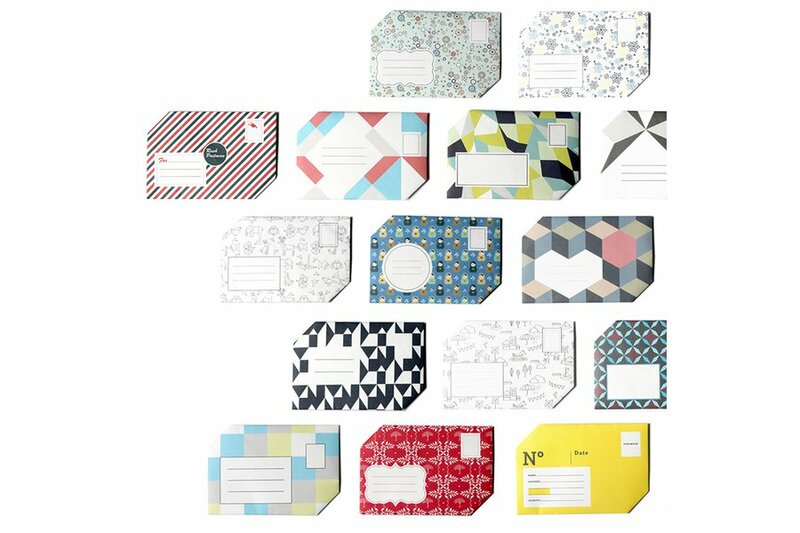 Keep up your correspondence with colorful French writing paper that folds into itself for easy mailing. 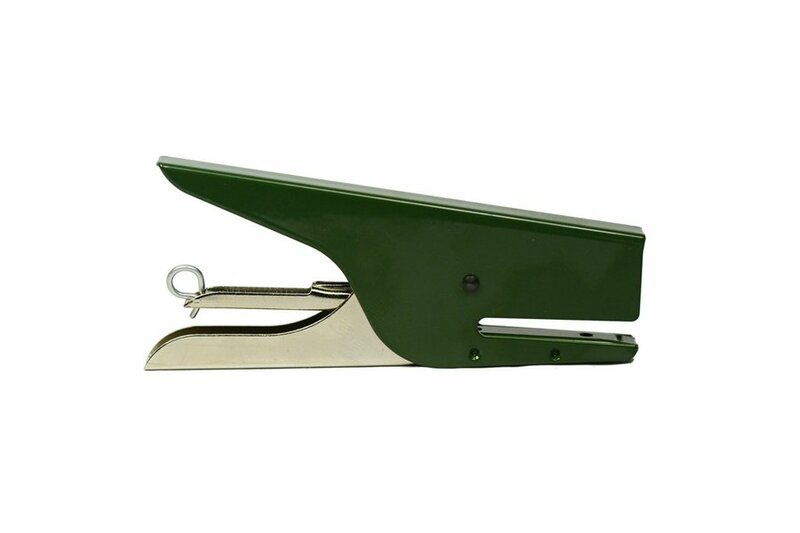 A stylish, industrial Milanese stapler that beats the standard (generic) model.